Race-Spec Apache RTR 200 Develops 24HP with 145 KPH of Top Speed! Race-Spec Apache RTR 200 Unveiled! TVS Apache One Make, the TVS Ladies One Make Series and the TVS Young Media Racer Series Championship is all set to kick off under the Indian National Motorcycle Racing Championship (INMRC) campaign on June 8, Kari Coimbatore. 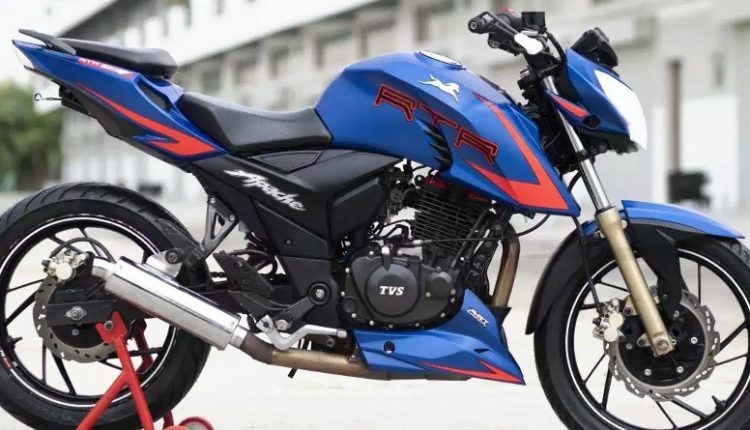 TVS has officially unveiled the race tuned version of TVS Apache RTR 200 4V making its racing debut alongside the race-spec TVS Apache RR 310. The championship will be led by 12 selected riders by the TVS Racing Co. 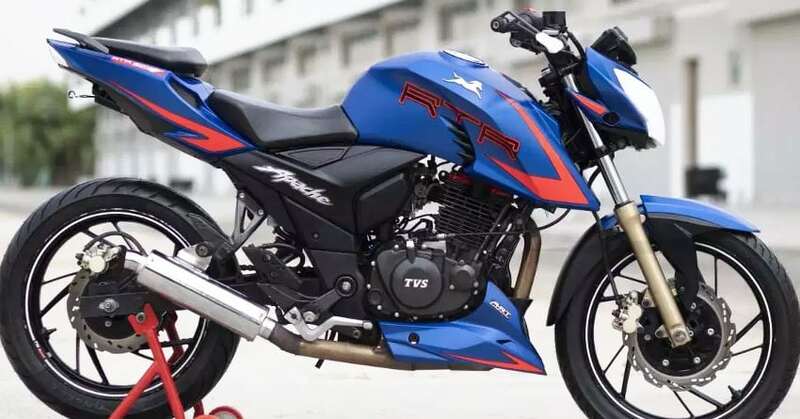 The TVS Apache RTR 200 which has been tuned for racing is powered by powered by a 4 Stroke, Single cylinder, Oil Cooled, 4 Valve engine with a power of 24 HP @ 9300 rpm while its standard variant was capable of producing 20.5 hp of power @ 8,500 rpm. The race tuned RTR 200 gets 17-inch Pirelli tyres with hydraulic dampers and has a top speed of 145 kmph. 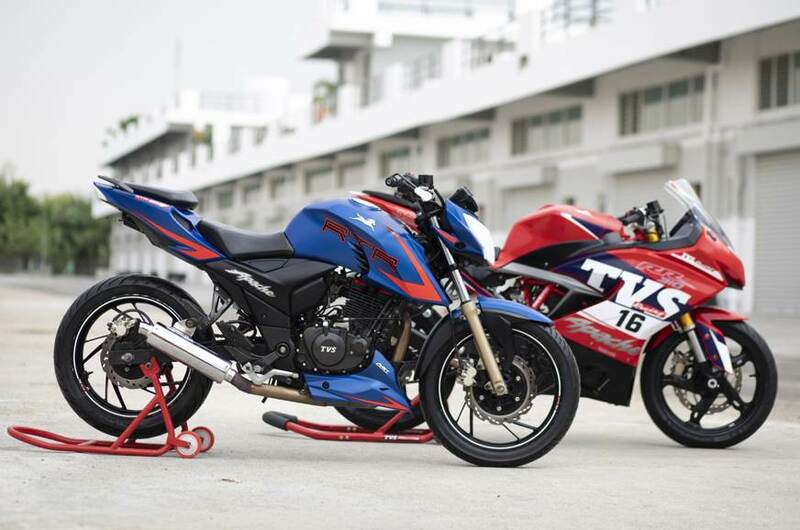 Coming to the modifications, the Race-Spec RTR 200 gets a new slipper clutch, a modified camshaft, ignition system optimized for better power, refurbished exhaust system and re-tuned front, rear shock as well as carburettor. TVS Apache GP 165 R motorcycle will used by TVS Apache riders in the Group B and Group C categories.